These 3 are the most popular sections for tax saving and have lot of options to save tax. The maximum exemption combining all the above sections is Rs 1.5 lakhs under 80(c). 80CCC deals with the pension products while 80CCD includes Central Government Employee Pension Scheme. From a tax saving perspective all insurance plans are equal. So regardless of the life insurance plan, tax-saving is assured. 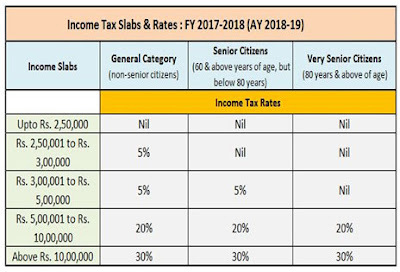 The premiums paid on these policies help avail tax deduction and hence they are some of the important tax saving plans that one must be sure to consider.